In the past few years, you may have heard about Bitcoin, the digital currency. 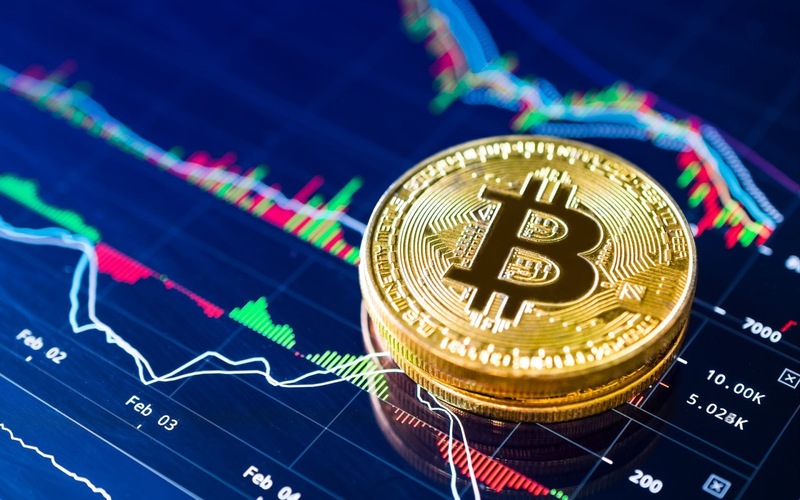 Bitcoin is a type of cryptocurrency, where the security and encryption implication is essential. Since its discovery in 2008, the price of Bitcoin has gone up sparking a lot of conversation. Even the great investors have debated on the legitimacy and relevance of this new form of currency. The discussions have left us with more thoughts to review. 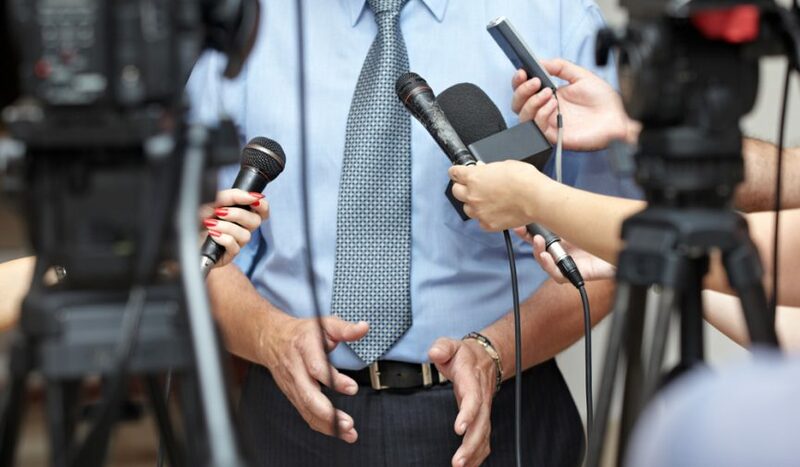 However, those are opinions, and while useful, it is critical to know the facts. Here are four things you should know about Bitcoin. As discussed earlier, Bitcoin is an encrypted digital currency, which is also known as a cryptocurrency. This currency is a global payment system and is built on the idea of a technology called blockchain. The technology is a virtue ledger that that keeps track of every transaction. No one controls Bitcoin, and the accounting is publicly distributed. In theory, anybody can track the operation and verify its legitimacy. Therefore, Bitcoin is neither a fraud nor a golden nugget. In the analogue world, physical money such as goods and paper money is limited by distance. In the digital world, we eliminate the constraint of distance and speed. However, banks control the rate. The crypto world eliminates both human and institutional constraints. 2. How is Bitcoin Created? Bitcoin is created through a mining process. Blockchain depends on a network of exchange that ensures the integrity of the transaction history by achieving consensus. The mining process starts with validating a transaction. Once certified, the exchangers need to race, using trial and error, to solve a mathematical puzzle that requires massive computing resources. The first computer to solve the math issue is rewarded with Bitcoins. Bitcoin mining serves two purposes: the process creates new coins and facilitates the processing of transactions in the network. The protocol of creating the currency is known as Proof of Work (PoW). 3. The value of Bitcoin. Only 21 million Bitcoins will ever be built, meaning that the currency is deflationary compared to paper money, which is inflationary. Bitcoin derives its value and security from the fact that you can prove the substantial computing power and electric energy used to solve a mathematical problem. In this process, you are protected against fraud and fake information. While PoW creates Bitcoin, a verifiable network backs and authenticates the currency. Anyone can create their own money, but you need a community to accept it for it to have value. Bitcoin has existed for eight years, and the global community has been transacting with the currency. 4. Where to use Bitcoin. You can use Bitcoin for both local and global payments. For example, Bitcoin Prediction market and Exchange is a global betting site that allows users to place bets using the currency. Bitcoin provides a faster, more efficient and hassle-free way to exchange money. The cryptocurrency allows money transfers, peer-to-peer, without an intermediary like a bank. You can transfer Bitcoin at a faster rate at a lower fee compared to digital money. Bitcoin was the first successful cryptocurrency on the blockchain that gave the world universal, virtual, and borderless money. Bitcoin defined the future of money since it is shaping the future of economies and transactions. Our devices be it our PC or our smartphone, it stores a lot of important data . The only reason why our smartphone storage is going on increasing is that the amount of data that an user likes to store or number of apps that an user likes to use have increased. According to few online leaks iphone 8 is going to have 512 GB of storage. Yes you heard it right. Now coming back to the topic, most of the time we accidentally delete our file and later realize how important that file was for us. Or sometime due to disk failure in PC or some software updates in andriod device we end up loosing our files. Even though Windows may not be able to see a file you accidentally deleted , it’s usually possible that the data could still be there and able to be retrieved. 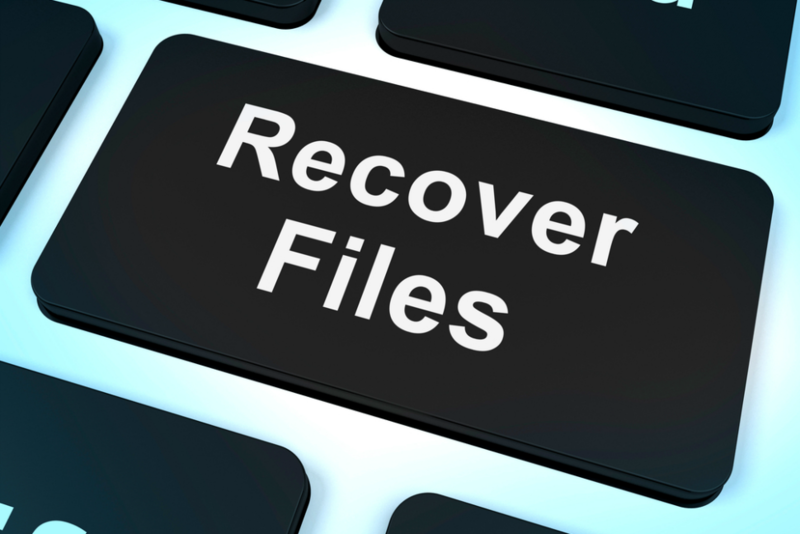 In this post we will see how we can recover permanently deleted files from Windows, Amc and android. It can recover files that have been deleted accidentally. It supports image, audio, documents files and even emails. It scans the hard drive, find the file and copy it to flash media. Download the free version of Recuva Software. After finishing the installation of Recuva software, a quick launch file displays on the desktop. Click on that icon to Run and start the file. You will get different file types like Music files, Documents, Video files, Images, all files, etc. You can choose a specific file or Select ‘All Files’ so that you can recover any type of deleted file. Save files from Mac notebook, Mac desktop, hard drive, SSD, USB drive, memory card, SD card, CF card, digital camera, iPod, MP3/MP4 player, etc. These days we store most of our important files such as photos, documents etc in our phone so if by mistake we loose these data we might have to face a lot of problems. There are various tools available for data recovery in android you can use any one of them. Then click on the green button "Start" to analyze your Android data. And then you can recover your deleted files. I often get this question. Many people ask me what are the programming languages that are needed to be a hacker. 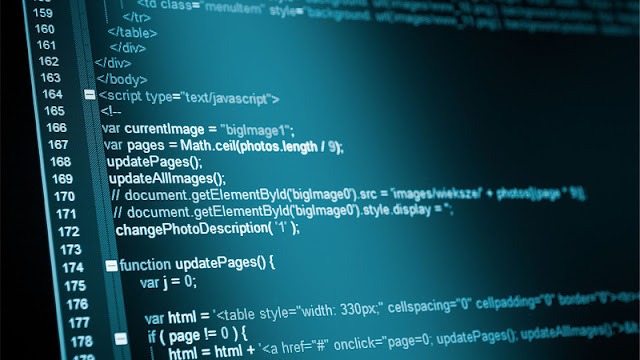 Well, to be a hacker you should know many programming languages and skills since the various applications and websites which you’ll exploit are programmed in different programming languages. Here follow three hacking domains and the languages you must learn to master them. The majority of websites are built by using these languages. An exploit is a piece of software code written to take advantage of bugs (exploiting a vulnerability); it’s an application or software. Exploits consist of a payload and a piece of code to inject the payload into a vulnerable application. The main purpose is to get access to the system in order to control it. Software reverse engineering (as black-hat hackers and crackers do) involves reversing a program’s machine code back into the source code that it was written in using programming language statements. So these are the programming languages that are used by hackers for various purposes. If you are beginners then you should first start with Web Hacking as it is easy to start with and you get a good platform to try out your skills. Ever since Google consolidated their various messaging services and into a single platform, it has definitely proven to be a hit. Today Google Hangout boasts the ability to communicate via instant messaging, SMS, or even VoIP and video calls. Because it is so versatile, you will have the choice of being able to place calls or send messages in exactly the way that you prefer. The only problem with Google Hangout is that any calls that you place won’t be saved. For casual conversations that may not be an issue, but if you’re conducting business calls, interviews, or important discussions then it often helps to have some record of them. Click and drag the mouse cursor to draw a frame encompassing the Google Hangout call that you want to record. Make sure both the ‘System Audio’ and ‘Microphone’ icons are highlighted and click on them once if not, so that both incoming and outgoing audio will be recorded. Click ‘REC’ as the call is about to begin to start recording after a 5 second delay. Click ‘Stop’ when the call is done, then ‘Save as’ to save it. Make no mistake, Movavi Screen Capture will give you full control over all the recording parameters and let you set the frame rate, choose to capture keyboard and mouse actions, or even schedule the recording itself to automatically start and stop at a particular time or after a certain duration. As you save your video you will even notice a number of built-in presets that will let you optimize your video for various devices and platform. Before saving your video, Movavi Screen Capture will let you trim out any segments that aren’t necessary, which may be helpful to get rid of footage that was inadvertently recorded at the start or end of the call. All you need to do is position the marker at the appropriate point then use the ‘scissors’ icon to split the video, then select the segment you want to remove and click the ‘trash can’ icon. All said and done Movavi Screen Capture should let you easily record calls from Google Hangout. By doing so, you can ensure that you can keep track of your calls and save important ones for future reference. It is important to learn how to do things manually but tools saves our time. 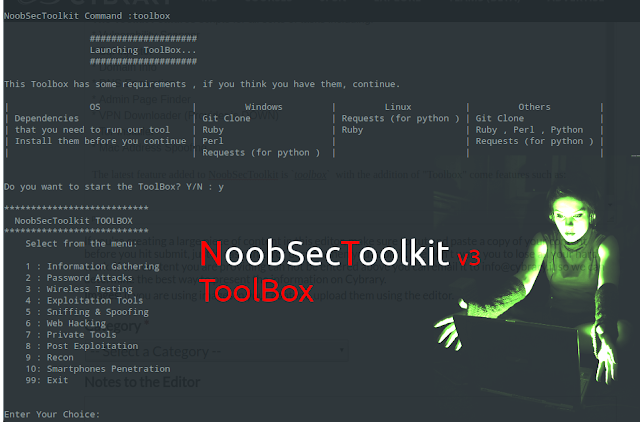 NoobSecToolkit is a Python Based Tool kit that brings together powerful security and anonymity tools and scripts with predefined security configurations and modifications. 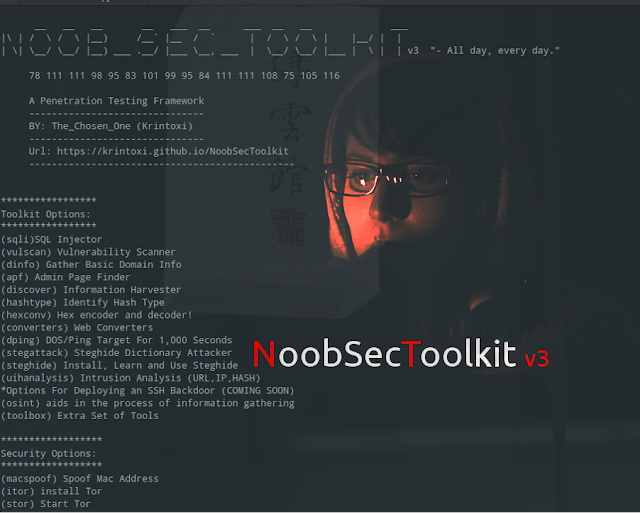 Making it very simple for students to get started with offensive security! (hexconv) Hex encoder and decoder! This tool kit also have various Security options. The installation process is very easy and straight forward. You need to do the following to install it. In-house DNS lookup – finding the IP address of a domain – can easily be performed in Firefox. You have to simply type “about: networking” in the URL bar and then press enter. The next page will appear on your screen. On this page, there will be a sidebar menu. The last option of the sidebar menu will be “DNS lookup”; click this option. There would appear a search bar and you need to enter Domain name and then press resolve; all the IP addresses will appear on the screen. There are many addresses that come with Refresh HTTP headers that keep on refreshing the pages at regular intervals. If you want to stop pages being refreshed automatically, you can go to “about: prefrences#advanced”. Here you will see the main tab “General” and in its subcategory, that is “Accessibility”, check the box “warn me when websites try to redirect or reload the page”. Sometimes people have some vague idea of what they are searching so in that case they certainly need some suggestions and threads. In Firefox you can press “Ctrl+F” which will open an in-page search box, and it will help you search a thread. If you are tired of pressing key combos all the time and want your search engine to start searching as you start typing, all you have to do is go to address “about: prefrences#advanced” and access the subcategory “Accessibility” in the “General” menu. Here, check the box “search for text when I start typing”. From now onwards, whenever you will type, the Firefox will keep on searching automatically. If you are afraid that your friend or anybody else who is likely to use your computer will access all your history by pressing Backspace key. You can change the functions of Backspace key, like when assigned, the Backspace key will scroll up the page and by pressing Shift + Backspace, it will scroll down the page. It is also possible that you give Backspace no function at all. Simply go the address “about: config” and type “browser.backspace_action” in the search menu. The following page will show the default value of the browser setting which is 0. Double-click on it and change it to 1 for scrolling action and 2 for removing all the actions. If you want to read a long article or a story online and you want to use the cursor for in-text navigation, you can do it in Firefox. Just go to page “about: preferences#advanced” and go to “Accessibility” option and check “always use the cursor keys to navigate within pages. Apart from default arrow cursor, a blinking text cursor will also appear on the wall which you can control with the help of arrow keys. If you remain busy all day long doing work on your computer which involves some copy-pasting on web pages, and you are tired of just clicking again and again to paste, you can get maximum benefit from this feature. If your mouse has a middle button, you can assign it to paste text from your clipboard to the web pages. Go to page “about: config” and search “middlemouse.paste”. The default value will appear as false; to change it simply double-click on it and change the option from false to true. 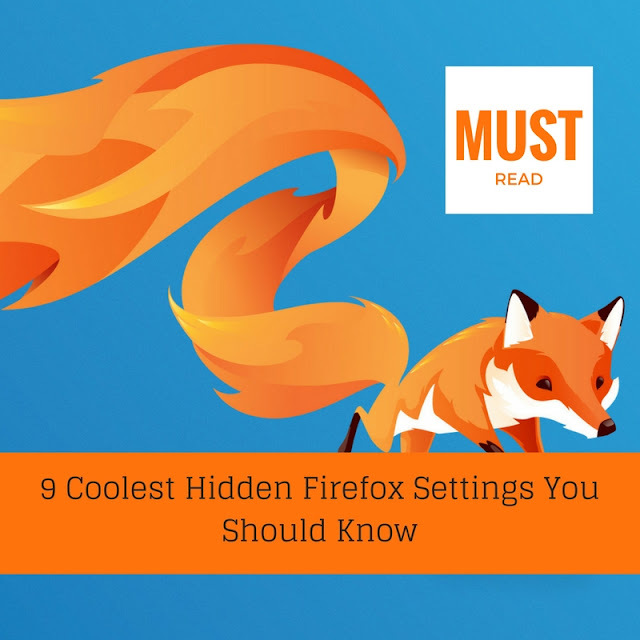 You can change the background, text, and color of different links in your Firefox browser. Simply go to the address “about:prefrences#content” and then select the “color” option in the main category of “Fonts and Colors”. Here you can choose the color of your own choice. If you want Firefox to save automatically all the bookmarks in HTML format, making a list of links, then go to address “about: config”, and type “browser.bookmark.autoExportHTML” and then by double clicking change the false value to true. After resetting your browser, you will find a file named “bookmarks.html” in your profile folder with all the links in it. From now on whenever you exit the browser, your bookmark list will be updated automatically. It is also possible that instead of restarting Firefox, you will have to restart your whole system for the changed effects. This guest post is written by Lisa Myers, who works at Rebateszone. She is a software engineer by profession.